Want to get a jump start on making your volleyball future all it can be? The Whidbey Volleyball Club opened registration for a new season Oct. 1, and tryouts are set for Oct. 28 (U14) and Nov. 18 (U15 and above). 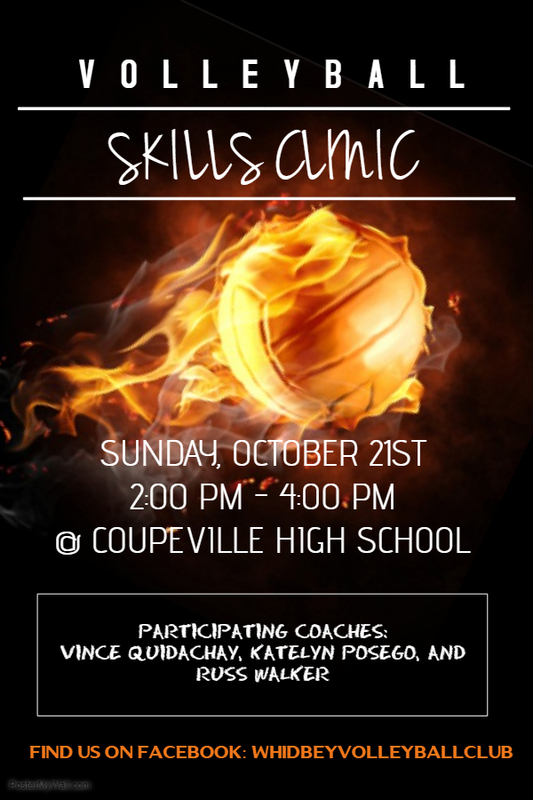 For younger players who want to fine-tune their skills and prep for said tryouts, the club is offering a two-hour skills clinic at Coupeville High School Oct. 21. The clinic, which runs from 2-4 PM, is open to players 14 and under, and all you need is a USAV tryout membership ($5) to participate. Taekwondo tourney invades CHS gym!! Entrants are expected from multiple states and at least two countries (USA and Canada), and may run the gamut from ages 3-70. 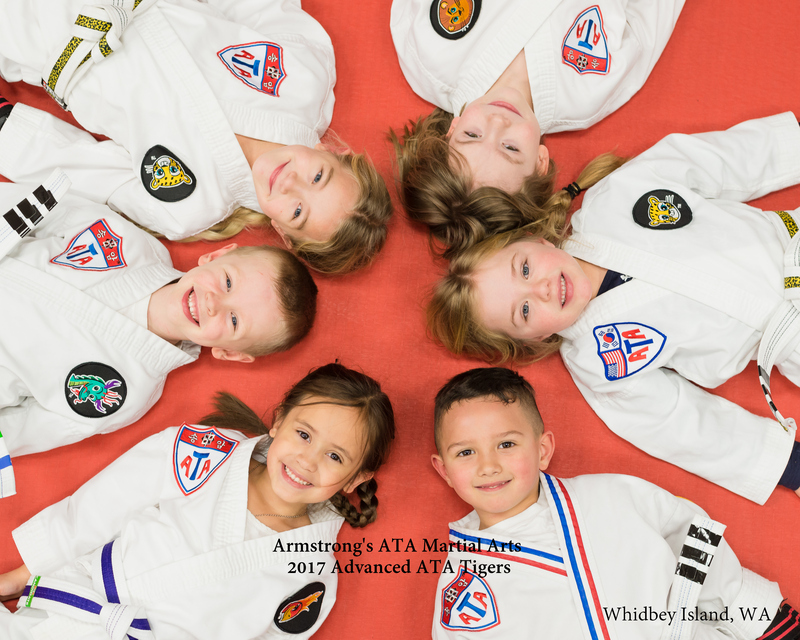 The tourney, which is being run by Armstrong’s ATA Martial Arts, opens the doors at 7:30 AM. Entry fee is $5.00 for fans, with ages five and under free. The opening ceremonies kick off at 8:30, with the tourney action starting at 9:00 and running all day. Multiple forms of taekwondo, some involving weapons, will be involved, with eight events in all. 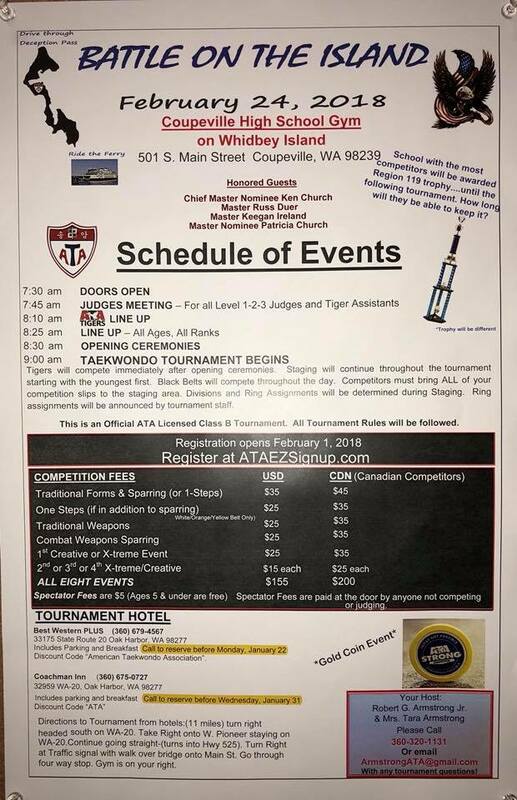 For more info, contact Robert Armstrong at (360) 320-1131 or ArmstrongATA@gmail.com.